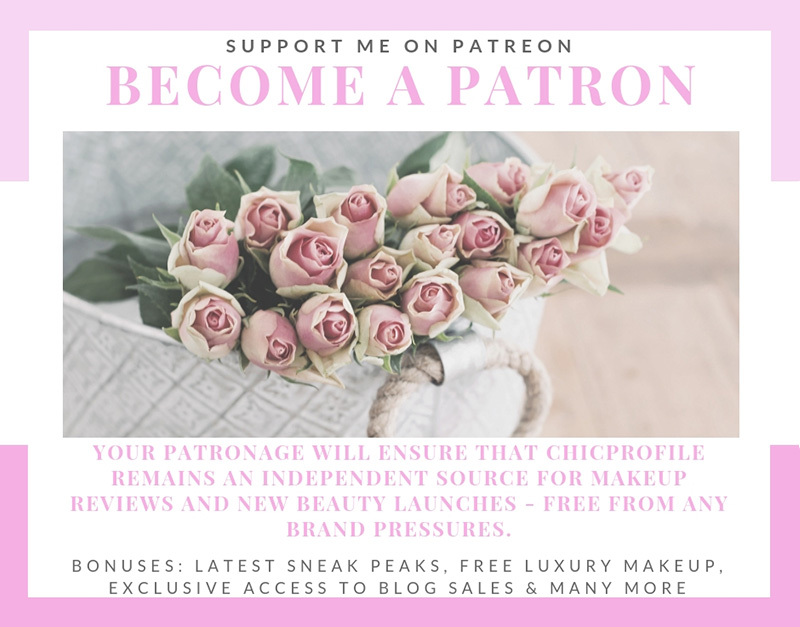 If you’ll keep reading my blog I bet you will start getting into that Christmas mood earlier than you thought as the last two weeks have been only about sneak peeks and first looks of 2016 holiday collections. 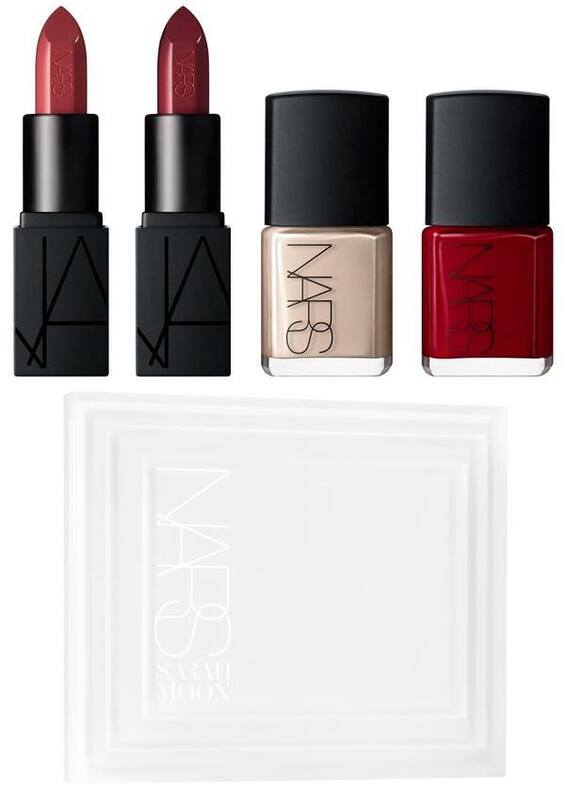 So, since we are getting all Christmassy here on the blog and even more on my Instagram, I though of bringing you today a first look at NARS Sarah Moon Holiday 2016 Collection. 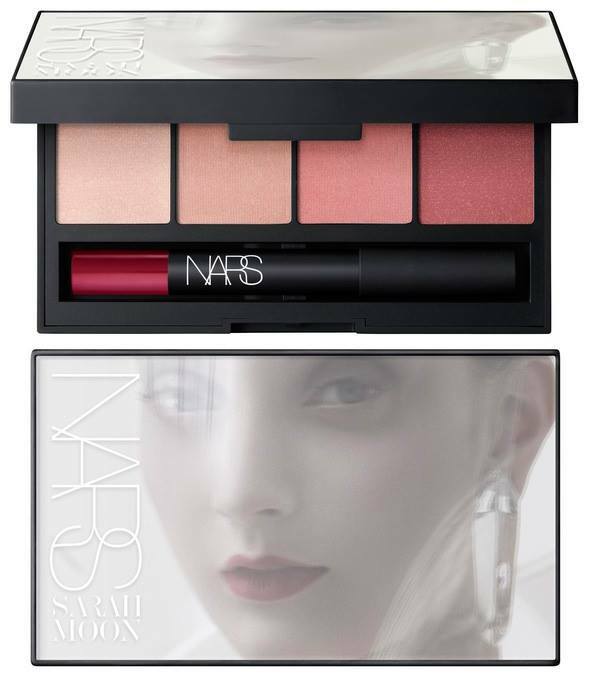 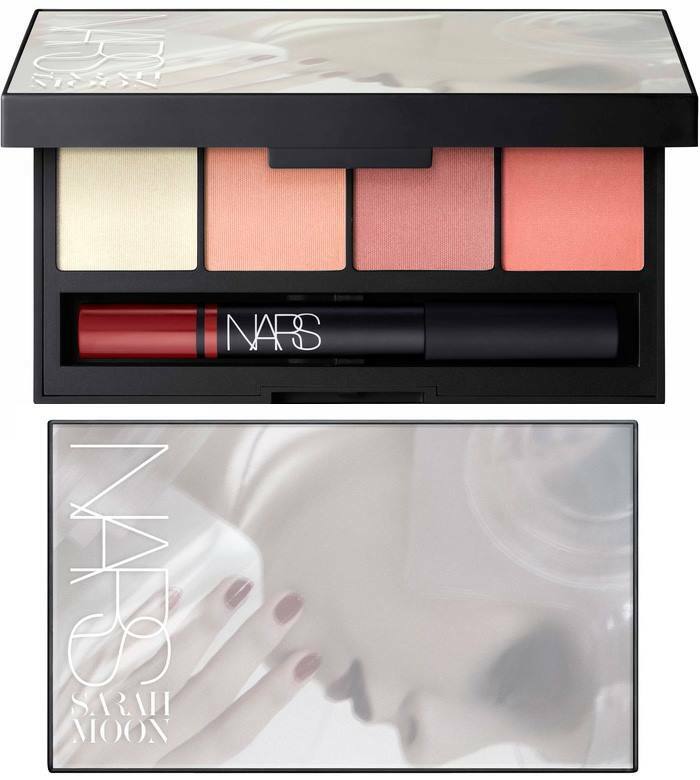 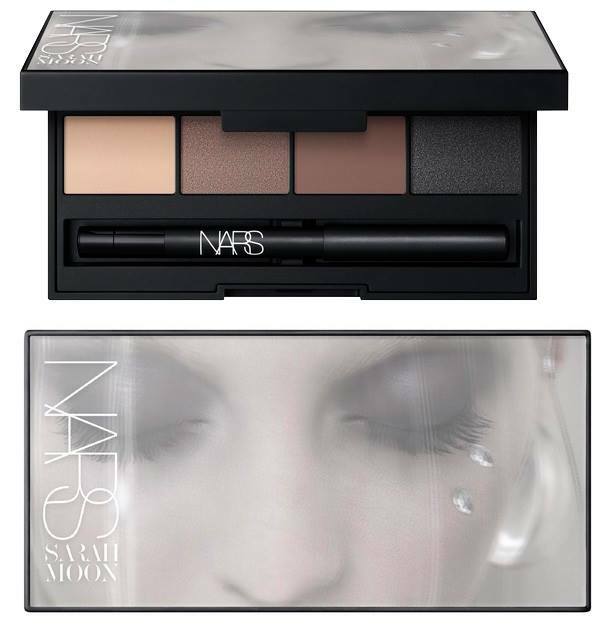 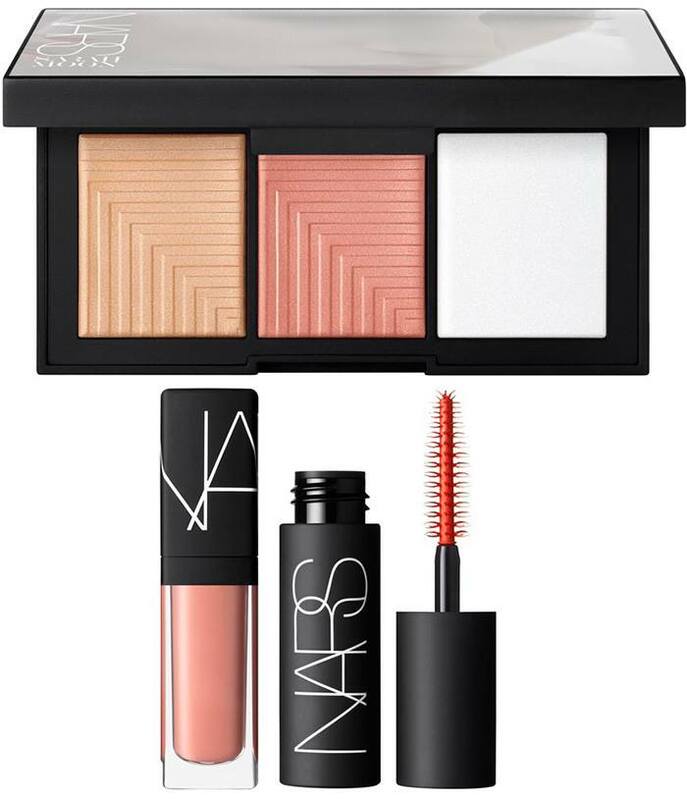 It was spring when NARS Cosmetics announced their holiday 2016 collaboration with Sarah Moon, poet, a sculptor, a painter for a limited edition 25 item collection. 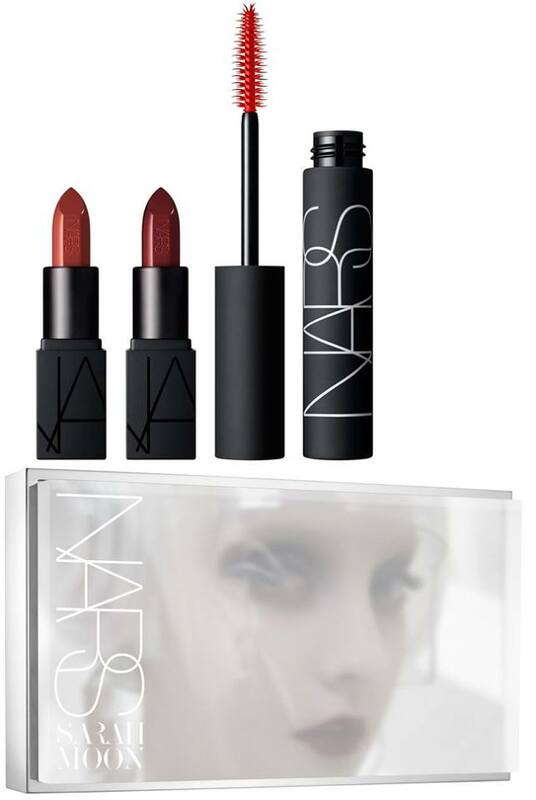 Sneak peeks of this collection have been circling on social media for months now but finally we get to see some promo photos as well. 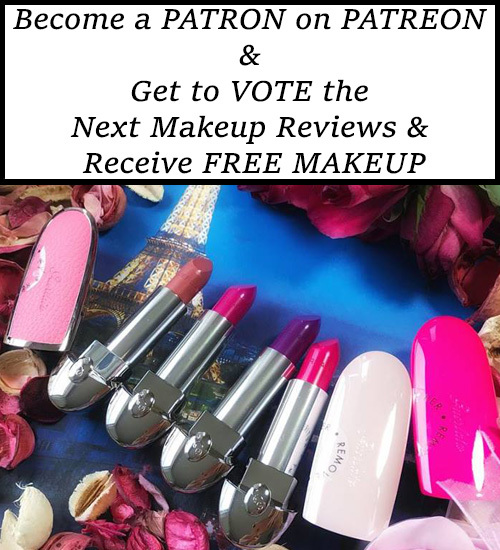 Let’s Pink Hello Kitty Makeup Look for Winter!